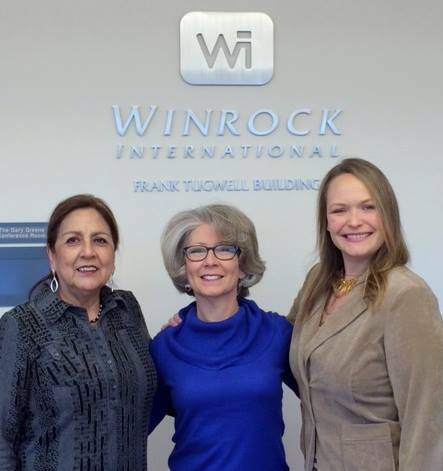 The Recruiters from International Ag and Volunteer Programs participated in the Arkansas Women in Agriculture Conference (ARWIA) held in North Little Rock, Ar. 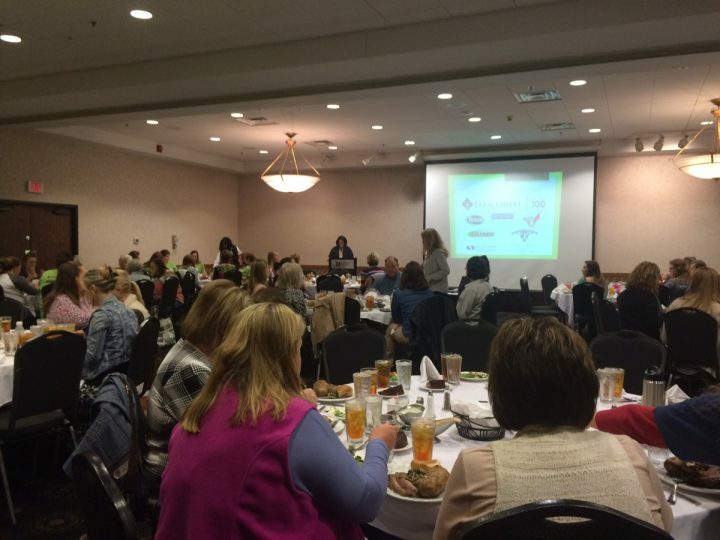 There were over 125 women attending from all over the state of Arkansas. The conference offered mini-courses in such areas as Pollinator Habits, Waters of the U.S. Rule, Risk Management Ideas for Arkansas Crop Produces and Beekeeping, along with Animal Health and others. 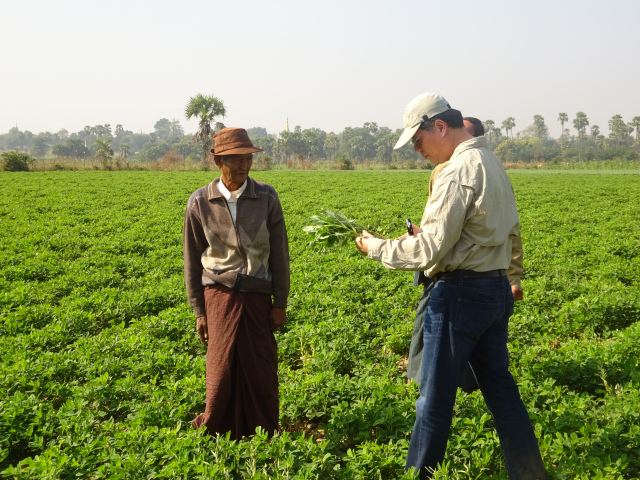 The USAID-funded Asia Farmer-to-Farmer Program, implemented by Winrock International, provided technical assistance for the Magway Region Farmers Development Association (FDA) to improve their oil crop production. Volunteer, Dr. Martin Lo, from Maryland conducted training on Good Agriculture Practices (GAP) for oil crops, including sesame and peanut. Network Activities Group (NAG), a local NGO, supported this training as a partner organization. Good Agricultural Practices (GAPs) are practices that need to be applied on the farm to ensure food safety during pre-production, production, harvest, and post-harvest stages. We certainly know some women who have played an extraordinary role and made an extraordinary commitment to improving lives. 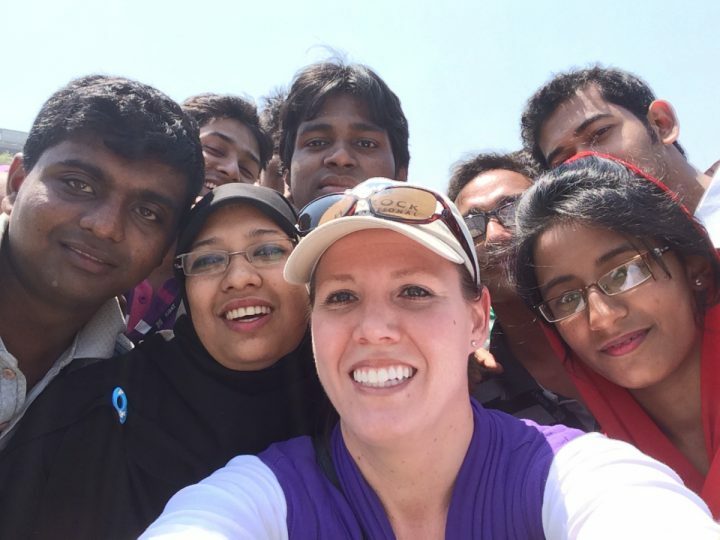 In the last year alone, 26 women donated 584 days of their time to provide technical assistance and training — as volunteers — to more than 1,000 women and men in Bangladesh, Guinea, Myanmar, Nepal, Nigeria, Rwanda, and Senegal. As a result of their efforts, farmers, agriculture education and training providers, youth, and agribusiness staff have improved knowledge, learned new skills, increased productivity, and built lasting relationships.